Stories are as long as they need to be to fully explore the argument being made. Why does it take so long to tell a meaningful story? Most movies require at least two hours. Novels sometimes need hundreds of pages. Is there a reason why successful authors can’t cut to the chase and simply tell an audience what their story is really about? The restricted amount of time or options that, by running out, forces the story to a climax…Running out of options is accomplished by an Optionlock; a deadline is accomplished by a Timelock. Both of these means of limiting the story and forcing the Main Character to decide are felt from early on in the story and get stronger until the climax. Once the options are gone or once time runs out, a story has to have its climax. If there was only one option or an unreasonably short deadline, the crisis would happen instantly. A story requires this elbow room because there are many things that must be explored in order to arrive at a meaningful conclusion. The Main Character’s point of view must be challenged in such a way that it is broken down or built up, the Objective Characters must come into conflict in order to help prove the validity of the thematic issue at hand, and an emotionally charged relationship, whether dwindling or growing, must be experienced. The Story Limit gives a story the space or time necessary to cover all this distance. In Aladdin, the title character had to selfishly work his way through two wishes before he ultimately could figure out the best use for the third. 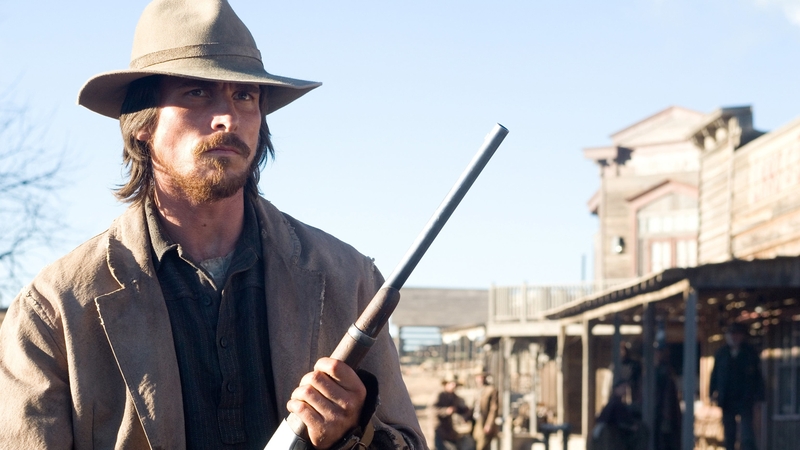 In 3:10 to Yuma, Dan had until 3:10 that day to change his son’s rather negative opinion of his father. And in Se7en, Detective David Mills and William Somerset had to trudge through six deadly sins before that seventh could have any true meaning. The Story Limit gives a story the breathing room necessary for a meaningful and emotionally compelling ending.